The Poppy of Honour will be visiting Collett Park! 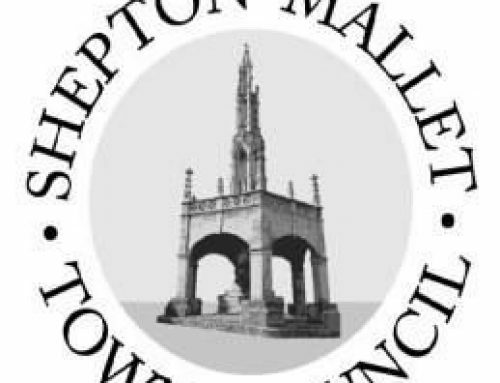 Shepton Mallet Town Council are delighted to announce that on 10th November at the Armistice 100 event in Collett Park, we will be welcoming the Poppy of Honour to Shepton Mallet as part of the tour across Somerset! The event starts at 1pm with a tree planting, followed by a bench dedication, two bands, a dance troupe, uniformed historians dressed as soldiers and nurses of the First World War, the Silver bugles and our towns RAF Air Cadets. 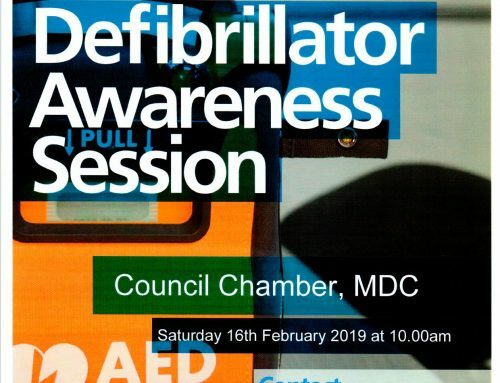 There will also be face painting, a bar and afternoon tea. The Poppy of Honour has over 1.1 Million poppies inside it, with the hand written names of those men and women who died during that dreadful war. We would like to say a huge thanks to Terry Williams and Serena Mees plus their team for making this happen. What is the Poppy of Honour? The Poppy of Honour was an idea of Terry Williams of Henstridge, he soon realised that the project was going to be too much for one man alone so he appealed for volunteers to help, and in 2014 the Poppy of Honour 2018 group was created. Support continued to grow with over 250,000 volunteers and businesses! They worked together to create an 8-foot steel and glass poppy-shaped sculpture, the first memorial of its kind. The Poppy of Honour is dedicated to every one of the 1,117,635 British and Commonwealth service men and women, killed or declared missing in action in World War 1. All the names have been supplied by the War Graves Commission. 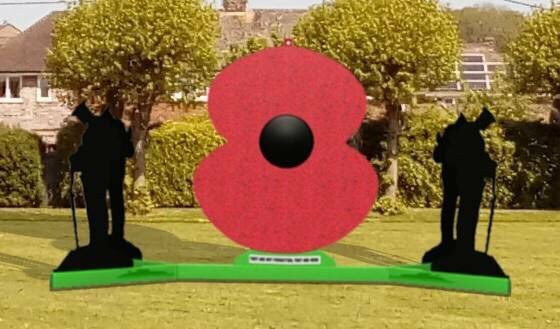 The Poppy measures 2.6m tall, 2.2m wide and 0.3m deep. The glass poppy is flanked on four sides by the Tommy Guards of Honour. The sponsors include Cornwall Glass, AJN Steelstock, Taunton Fabrications, Vincent Engineering and Bradford Building Supplies who have donated their services to complete the sculpture. The 1,117,635 individual poppies contained within are all hand written with the rank and name of an individual, along with the date they were either killed, or declared missing in action. A box will also be enclosed containing small vials of earth and artefacts from the battlefields of World War 1.